This spacious warehouse building offering22-foot ceilings, 3 dock-high truck bays, 5roll-up doors, and 2,500 SF of office/break area space will be available 9/1/19. 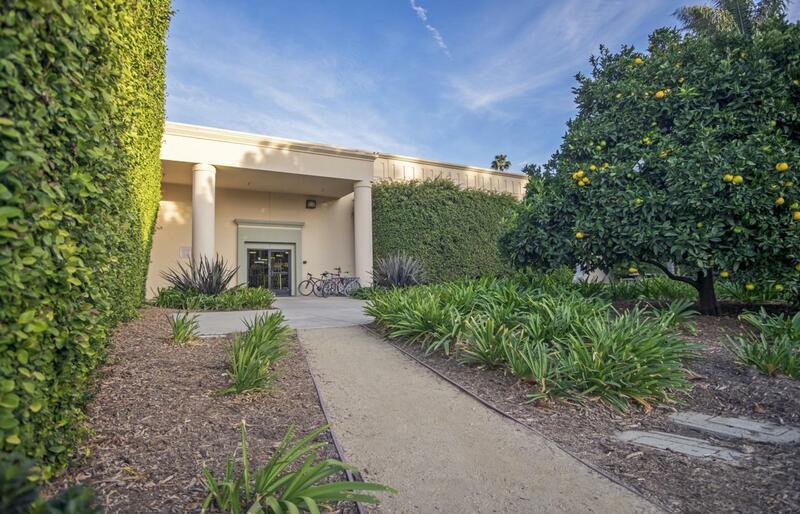 A central location right in the heart of Goleta's still-booming R&D/tech corridor, among companies like FLIR, Raytheon, Orbital ATK, Google, and many others. Conference room, kitchen, common outdoor break area, and abundant parking.